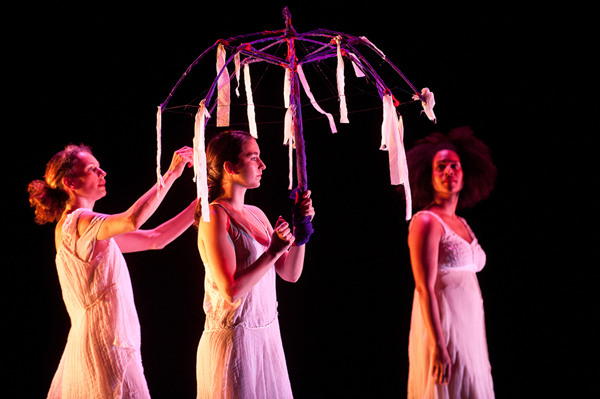 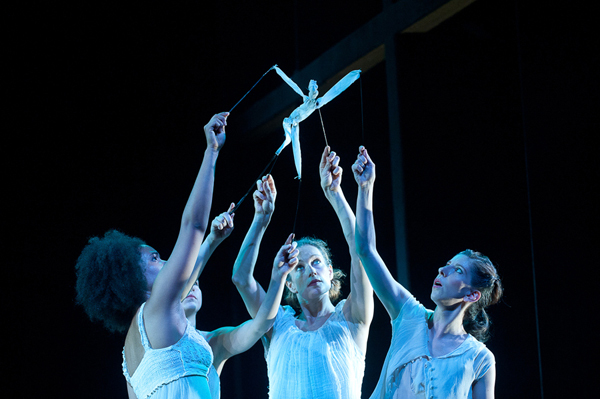 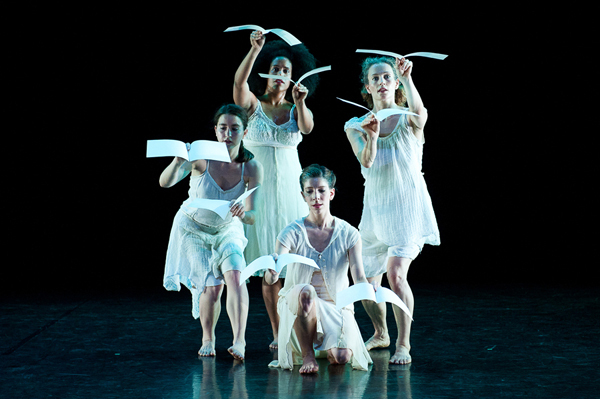 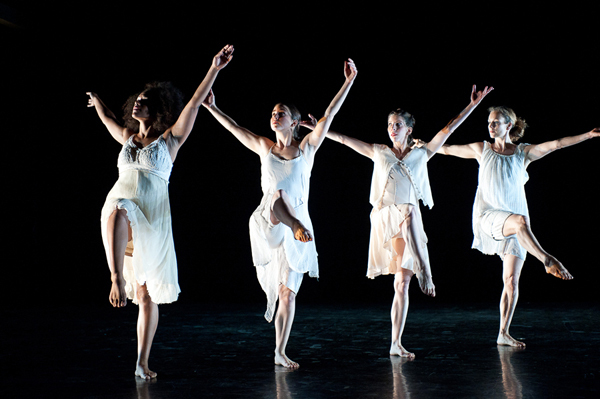 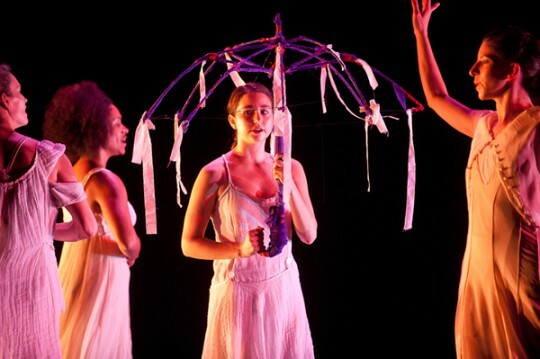 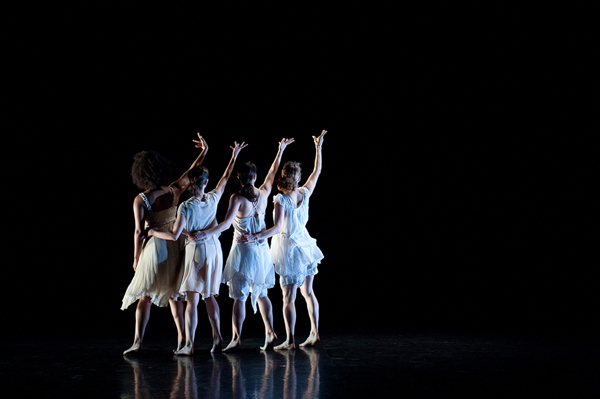 Commission by Jacob’s Pillow/PillowWorks series, with additional support from The New York State Council on the Arts and The Harkness Foundation for Dance. 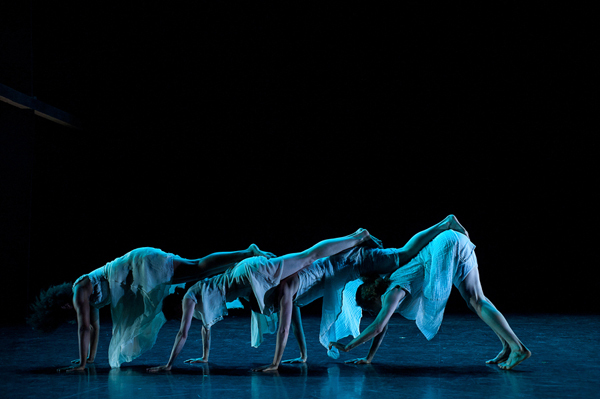 "The dancers perform Comfort’s breezy choreography, simple skips and softly generous leaps, with such delicate ease that you can imagine the grass beneath their feet." 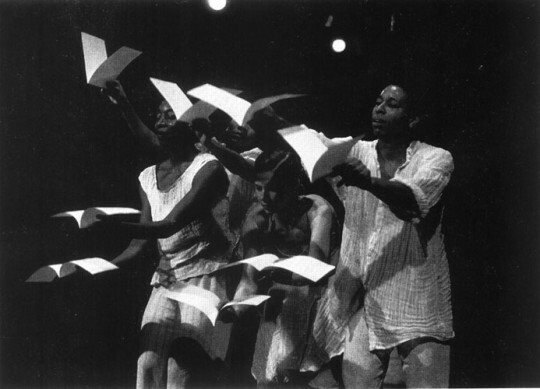 "I've been rushing about to plays, concerts, dance, and last week, I saw art-ART-at Jacob's Pillow with Jane Comfort and Company." 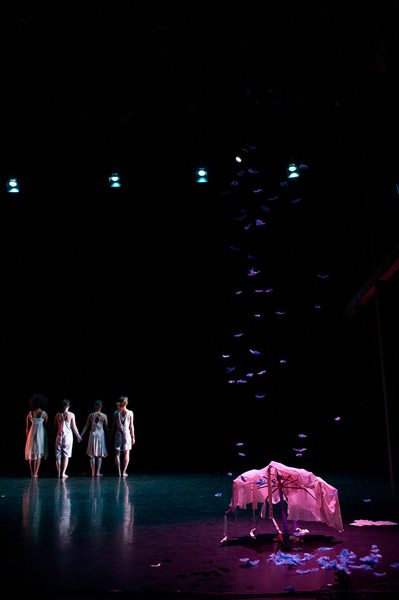 “The dancers sing and move with a buoyancy that is almost magical, they seem to transform the hard-surfaced floor into a pillowy cloud and hold the audience within their web."